Juunglees are all over the place! They've spread the juungleepana everywhere! 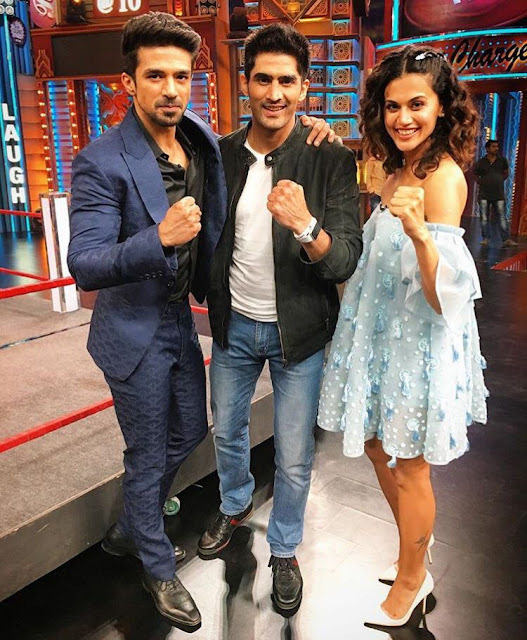 Yes, we are talking about the actors of Dil Juunglee Taapsee and Saqib. The cast was spotted on 'Entertainment ki Raat' creating a riot of laughter along with the show hosts Raghu, Balraj and RJ Malishka. 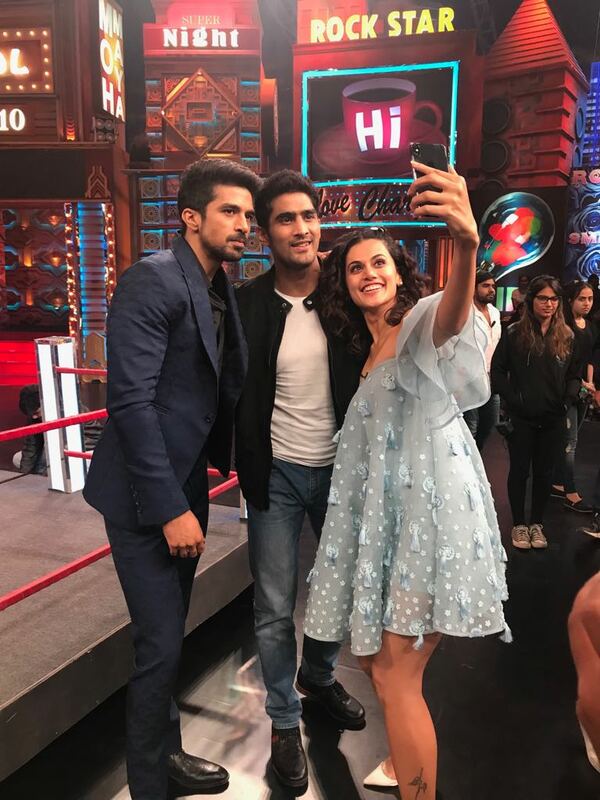 They were also spotted clicking selfies on the set with boxer Vijender Singh.